The fun continues on Saturday, October 6th at 7:30 pm ET in Room 1C03 with VALIANT: THE VOICES OF VALIANT BEYOND! Sit in on an in-depth discussion from the unstoppable talents behind the publisher’s latest initiative, VALIANT BEYOND, as they reveal behind-the-scenes looks at their upcoming Valiant titles, insider information about the creative process, and more – featuring writers Vita Ayala (LIVEWIRE), Andy Diggle (SHADOWMAN, INCURSION), Lonnie Nadler and Zac Thompson (BLOODSHOT RISING SPIRIT), and other incredible special guests! 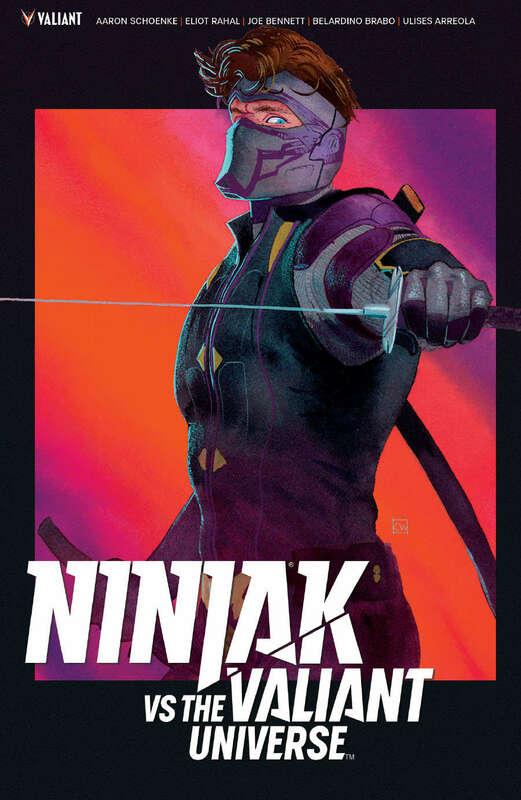 Get all of the latest Valiant Comics releases, plus classic back issues in digital format at DriveThruComics.com!